3. It may be seen from the above table that rates of Transport Allowance as recommended by 7th CPC are inclusive of DA @ 125% as on 01.01.2016. 4. 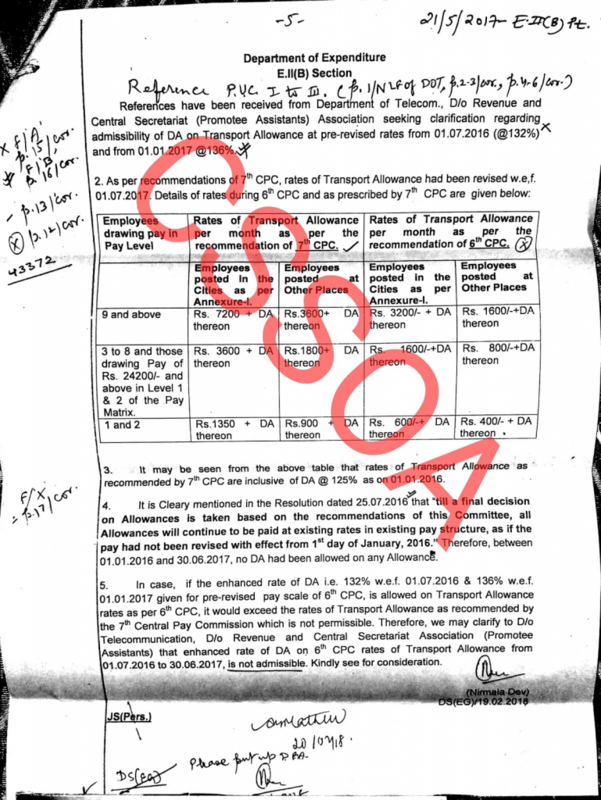 It is clearly mentioned in the Resolution dated 25.07.2016 that ’till a final decision on Allowances is taken based on the recommendations of this Committee, all Allowances will continue to be paid at existing rates in existing pay strucutre, as if the pay had not been revised with effect from 1st day of January, 2016.” Therefore, between 01.01.2016 and 30.06.2017, no DA had been allowed on any Allowance. 5. In case, if the enhanced rate of DA i.e. 132% w.e.f. 0.07.2016 & 136% w.e.f. 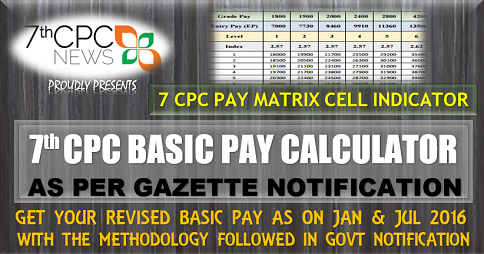 01.01.2017 given for pre-revised pay scale of 6th CPC, is allowed on Transport Allowance rates as per 6th CPC, it would exceed the rates of Transport Allowance as recommended by the 7th Central Pay Commission which is not permissible. Therefore, we may clarify to D/o Telecommunication, D/o Revenue and Central Secretariat Association (Promottee Assistants) that enhanced rate of DA on 6th CPC rates of Transport Allowance from 01.07.2016 to 30.06.2017, is not admissible. Kindly see for consideration. 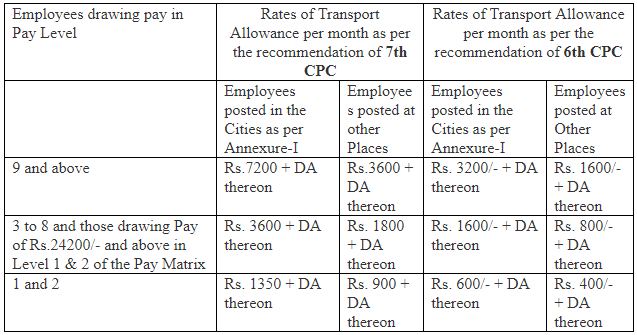 TN OPTION FOR FIXATION CALCULATOR : TN Govt issued detailed report on the fixation option for all group employees. 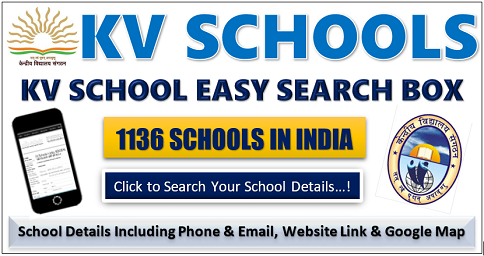 Based on the ready reckoner tables the tool will show details o n your input. 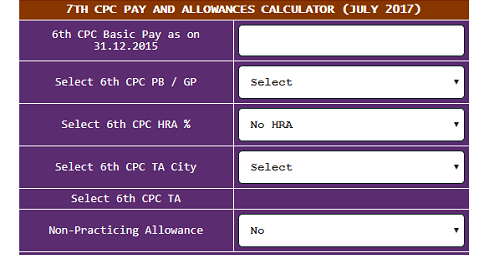 How to calculate the Income Tax exemption on House Rent Allowance? How IDA increase is calculated? What says FR22(I)(a)(1) Rule in 6th CPC? 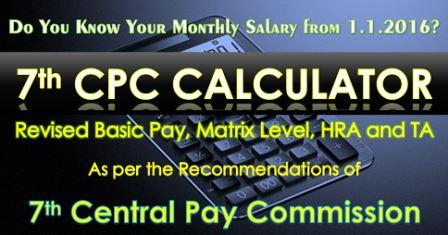 7th CPC Increment Date Option on Promotion or MACP – What says Rule 13 of CCS (RP) Rules?